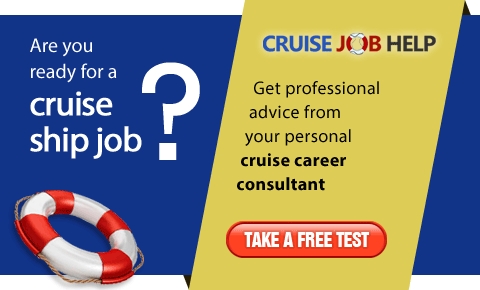 We are the leader in the field of Marine Crew Recruitment and hold the position of being the largest manning Agency in Sri Lanka providing quality manpower to some of the best Ship Managers’ and Ship Owning Companies worldwide. Crewing and ship manning agency dedicated to serving maritime companies worldwide. 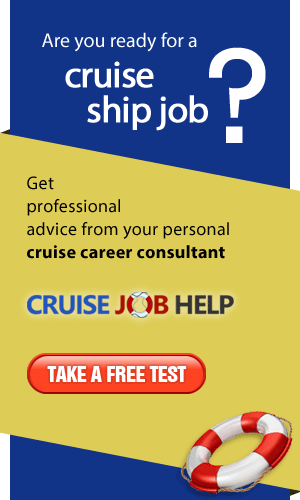 Maunlad Trans Lanka is a shipping company supplying all categories of cruise line crew for Carnival Cruise Lines. The company is engaged and specialized in manning of Sri Lanka and Indian seafarers onboard foreign vessels.